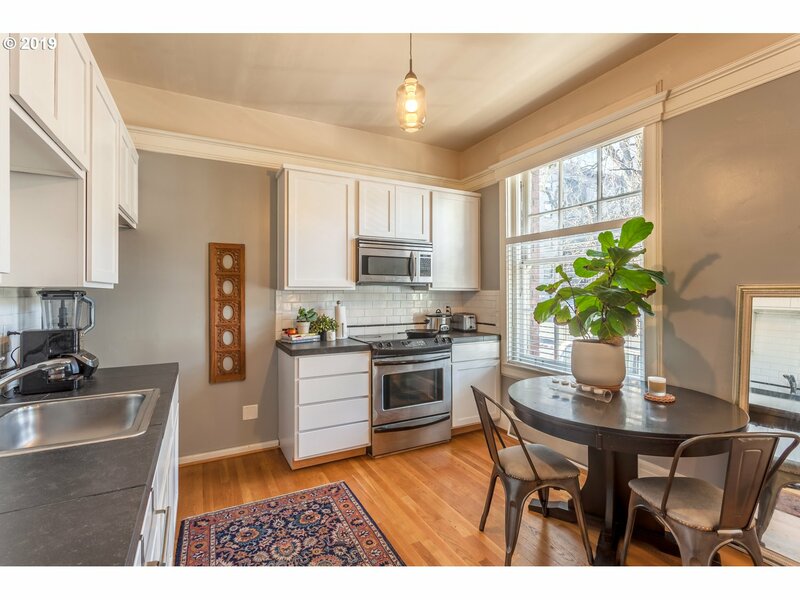 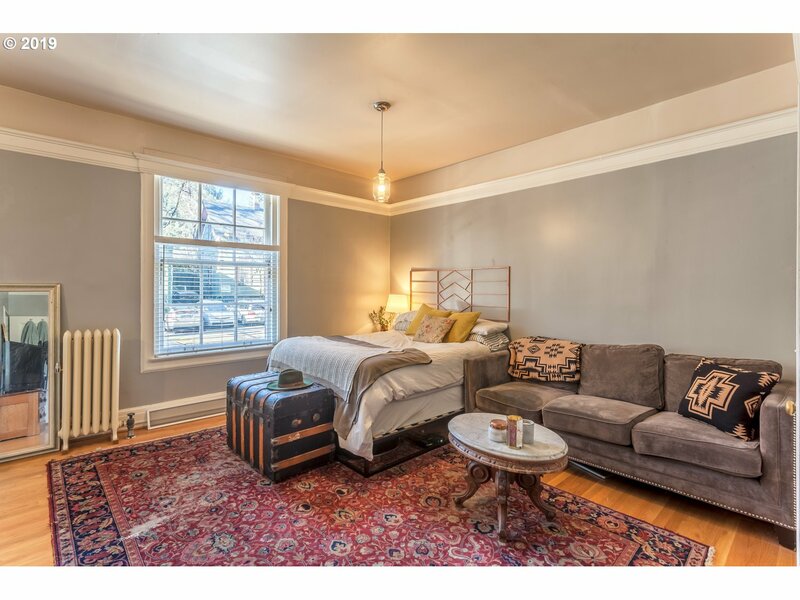 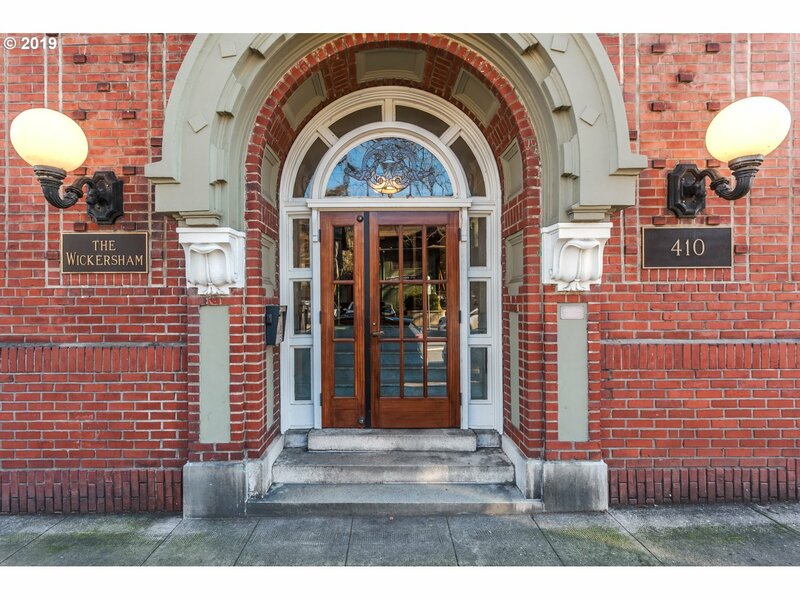 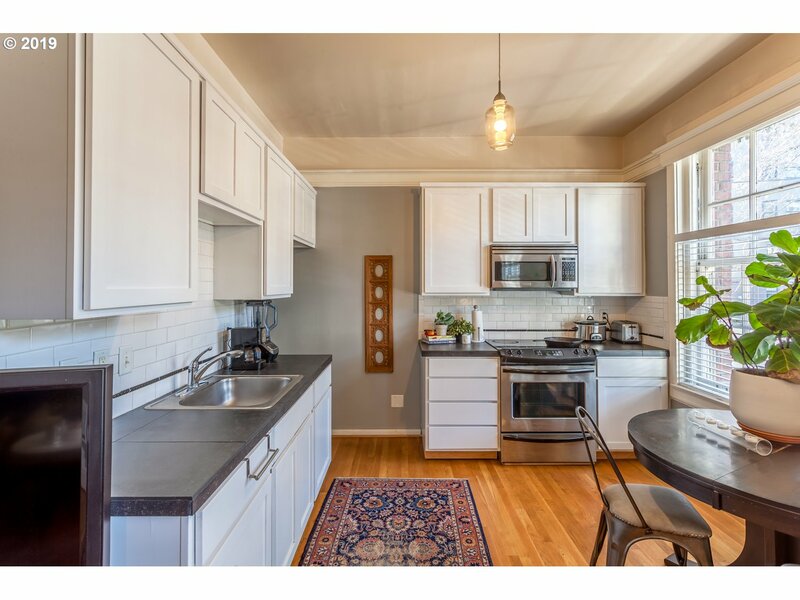 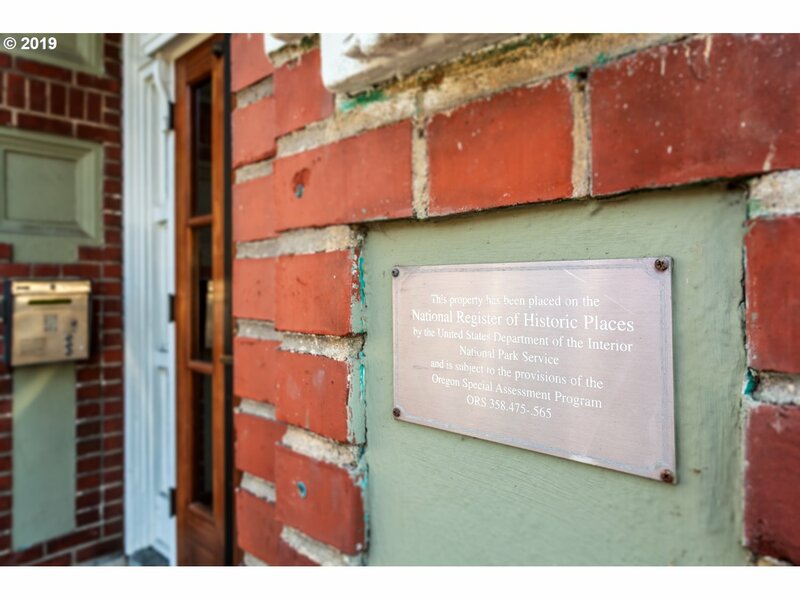 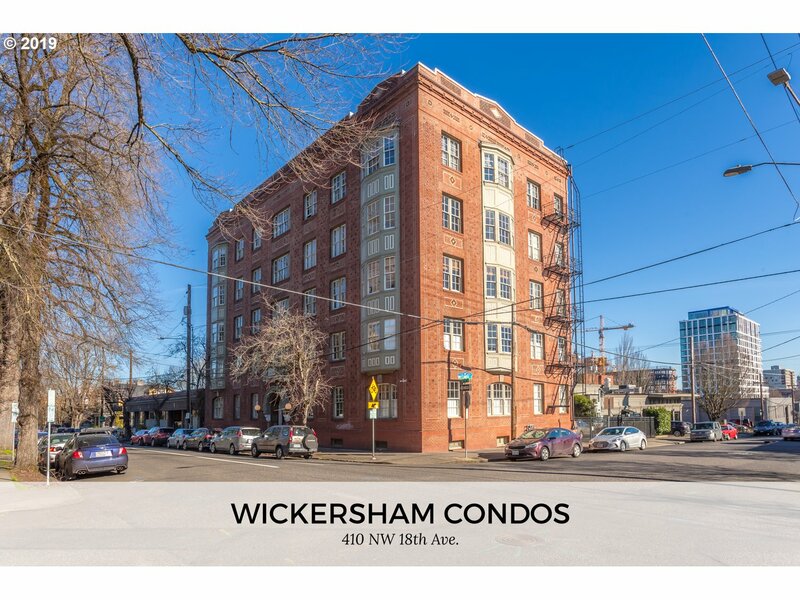 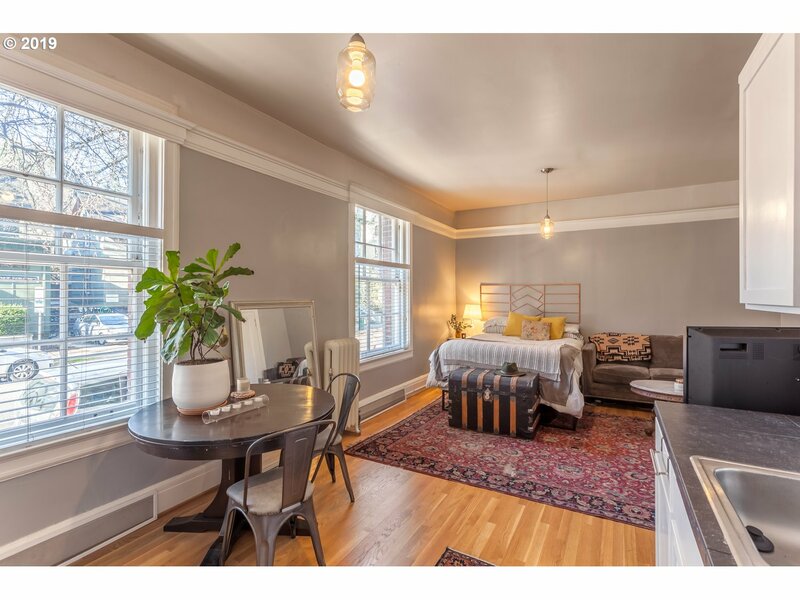 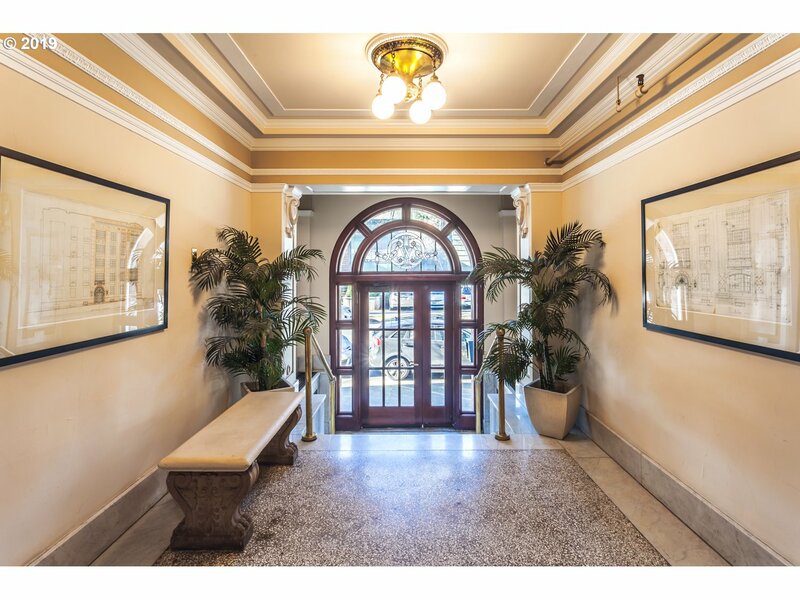 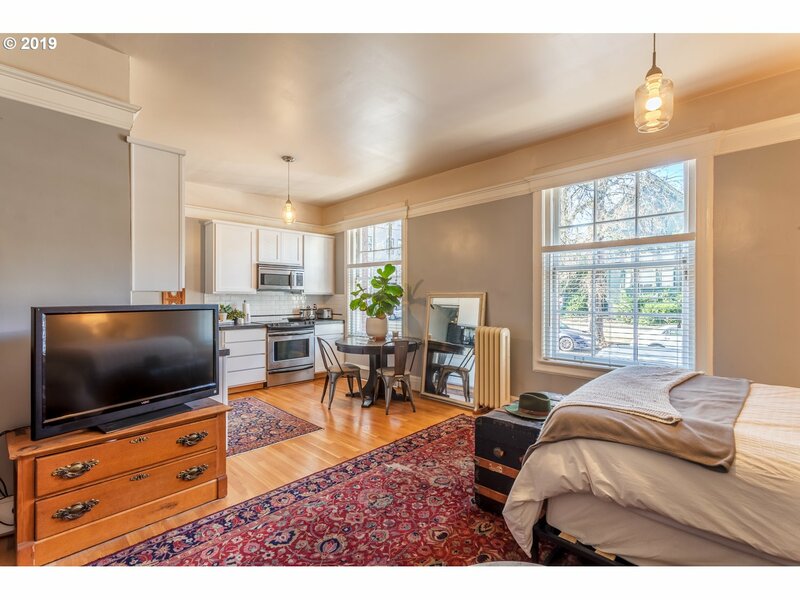 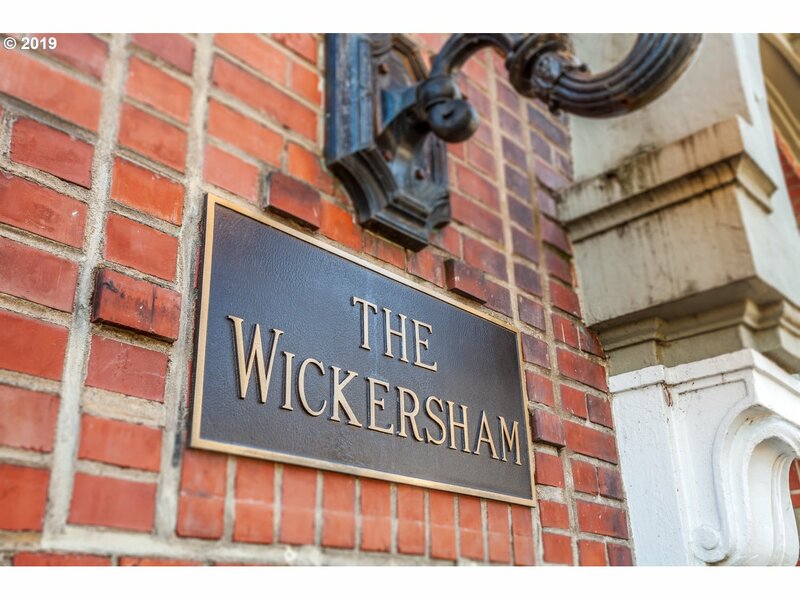 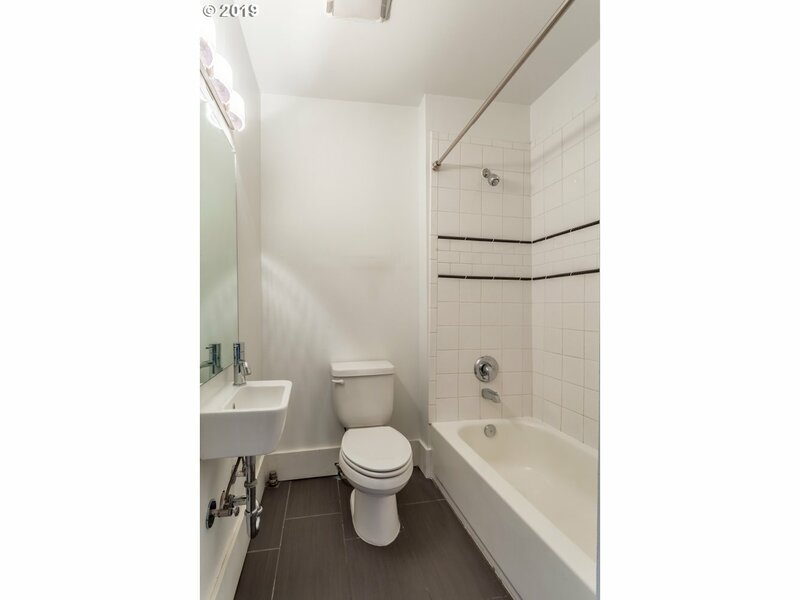 Delightful studio condo in NW Portland's Historic Wickersham Building. 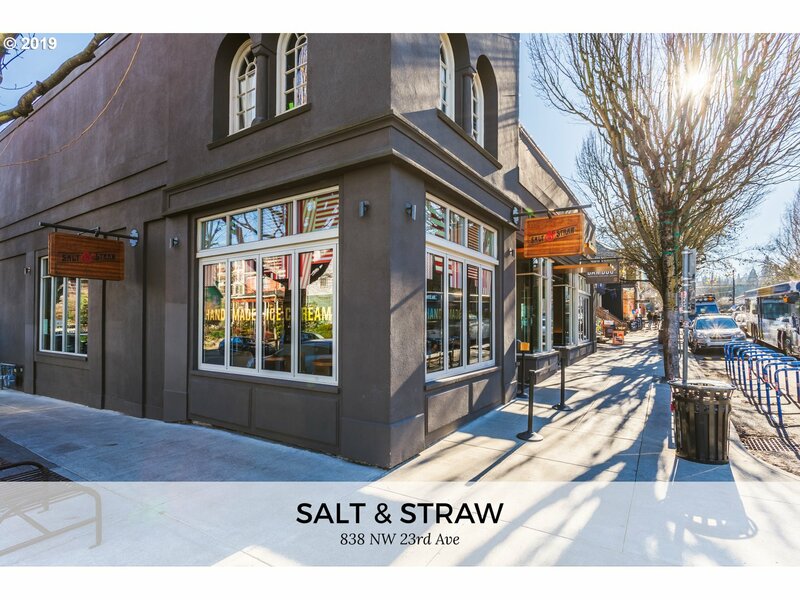 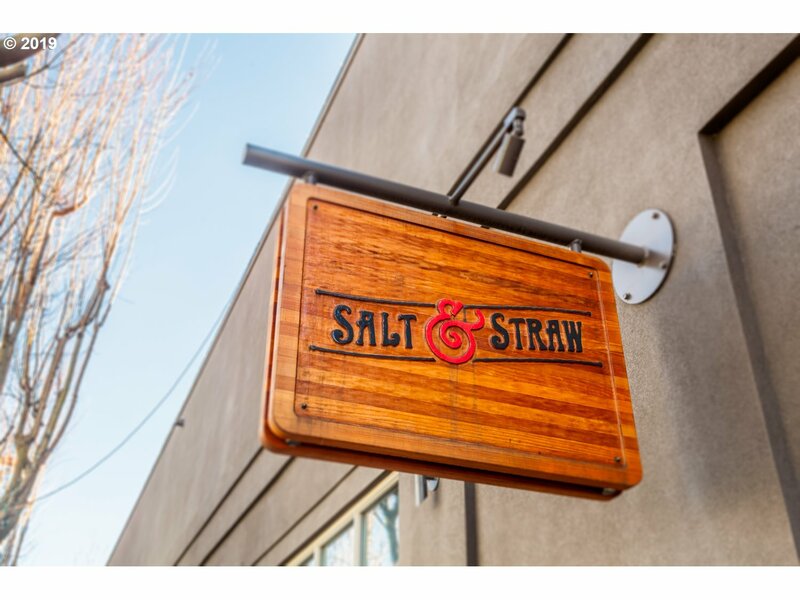 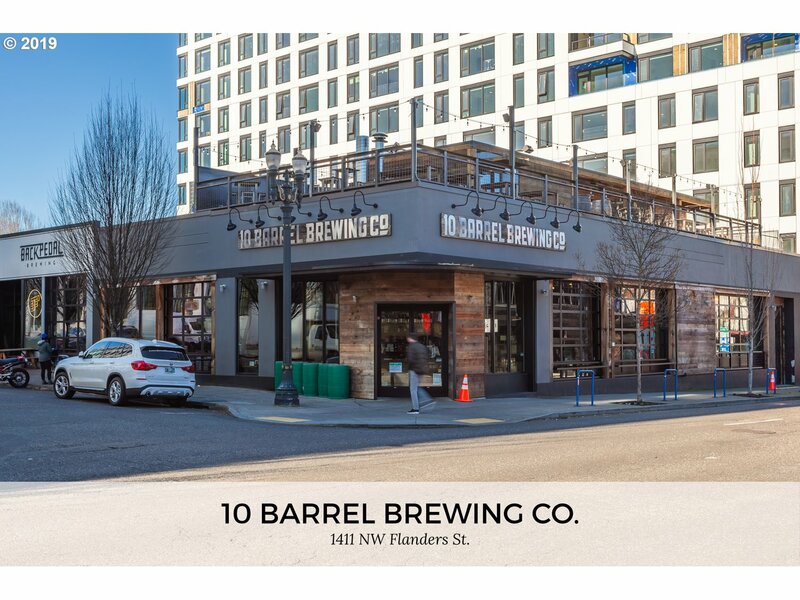 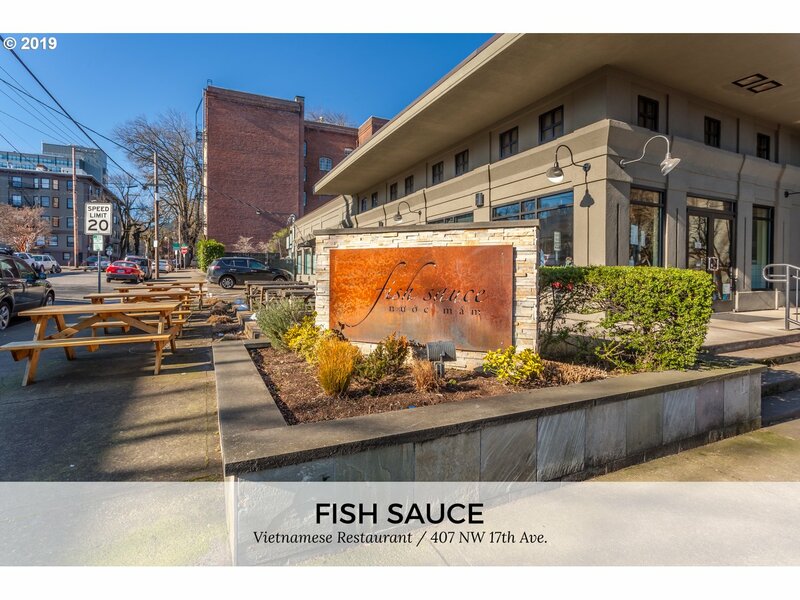 Tremendous location between the shops and restaurants in Portland's Pearl District and NW 23rd Ave. 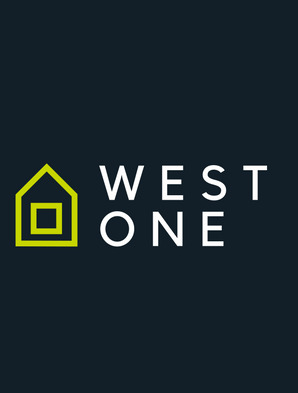 Walk Score 99! 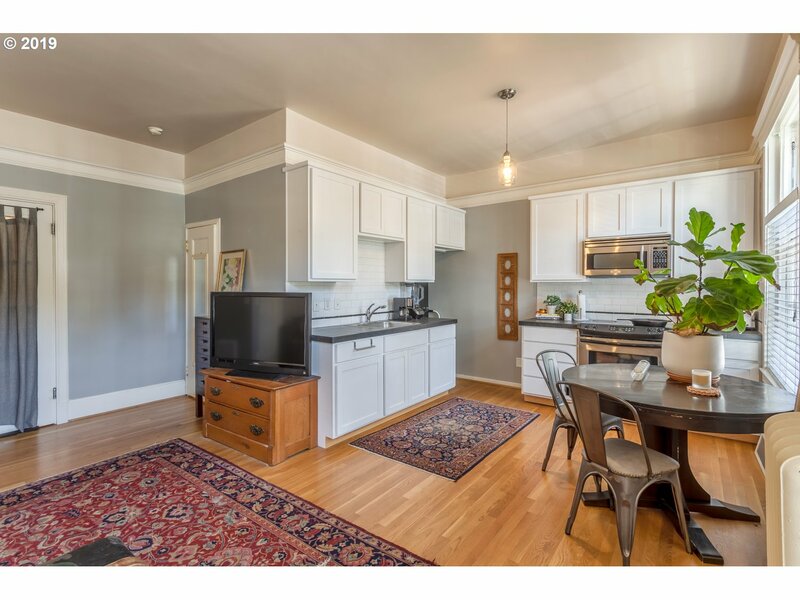 Open-floor plan, high ceilings, pre-war period appropriate crown molding, flawless hardwoods and oversized windows above sidewalk level offer abundant natural light while not sacrificing privacy. 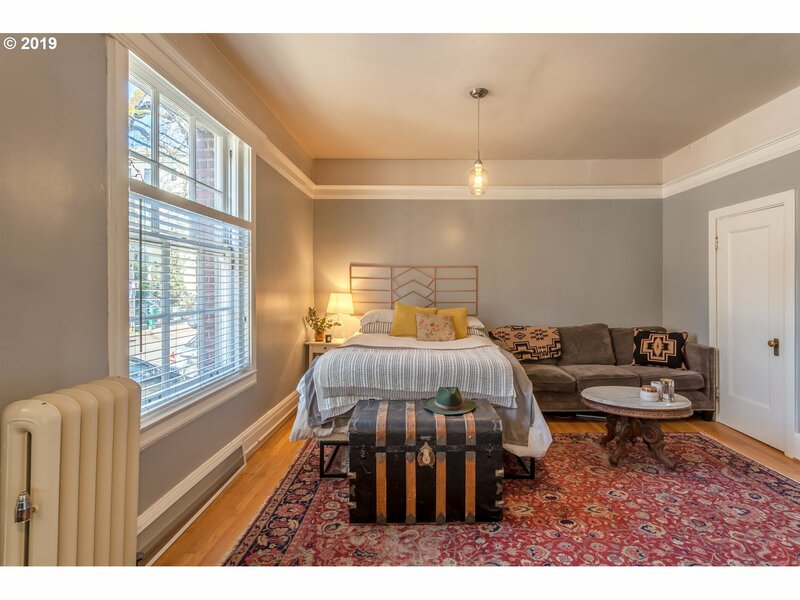 A true charmer! 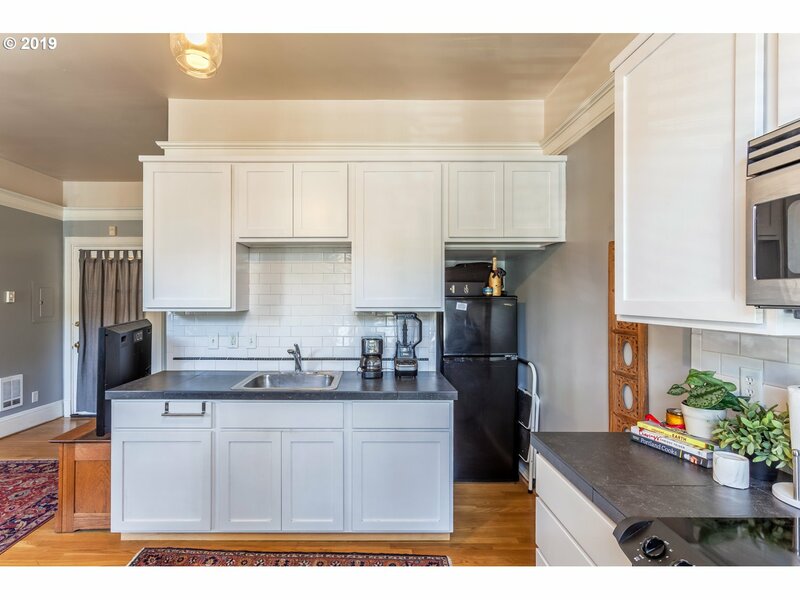 Rental-cap not met.